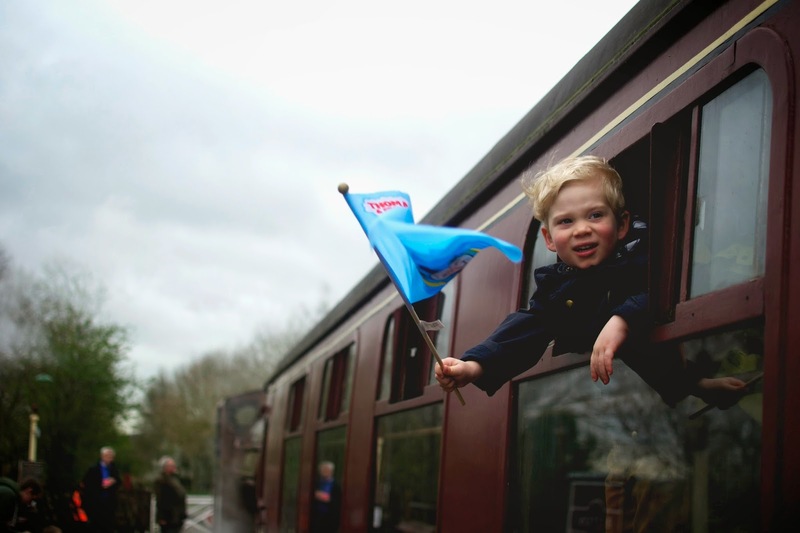 An afternoon on a steam train equals one very happy boy. yay! bet he loved that!! What a great picture! I wrote a post last summer about taking a steam train to the seaside...it was one of my favourite day trips!